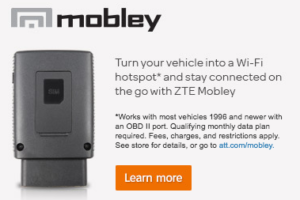 The ZTE Mobley is designed to plug into the OBD-II port found under the dash on most vehicles manufactured since 1996. Yesterday AT&T started to push a mandatory minor firmware update to all Mobley devices. The minor update from VM6200V1.0.1 to VM6200V1.0.3 seems to have only a single change in it - removing the critical 'No Time Out' option from the power save settings page. This means that the Mobley will now by default to be set to shut down after 30 minutes of "parked" usage, and the most you can extend this period to is two hours. However, at present time, we have limited reports on devices actually timing out - most seem to still be working well after the time out. For those that have grown to depend on the Mobley for 24/7 unlimited internet access, this update is sure to be frustrating. 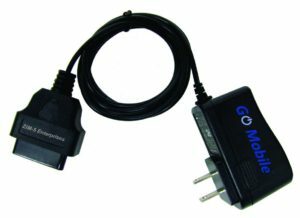 Simple OBD-II power adapters allows the Mobley to be used without needing to be plugged into a vehicle. 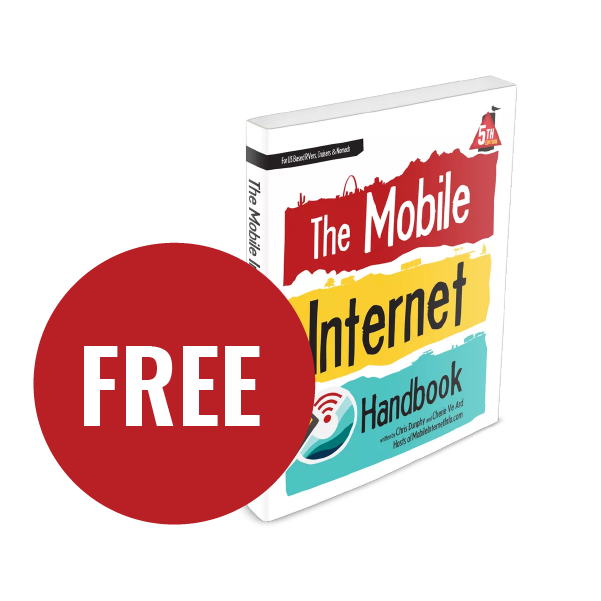 The AT&T Mobley was last year's 'too good to be true' cellular data option. 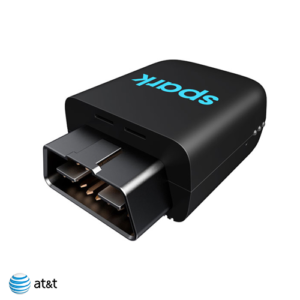 When a Mobley hotspot was activated via AT&T's Connected Car Department, this little cartridge designed to be powered from a vehicle's under-dash OBD-II port qualified for AT&T's $20/month Connected Car unlimited data plan. This plan was designed to keep back seat passengers entertained on long road trips, and AT&T clearly did not anticipate that people would find ways to put the Mobley to use while parked. But many quickly discovered that the Mobley has no telematic features that tie it to use only in a vehicle underway, and AC, DC, and USB power adapters proliferated that allowed the Mobley to be used just about anywhere. 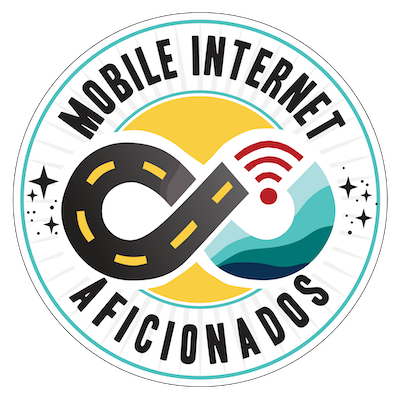 AT&T's terms of service only mentioned that that plan required "qualified devices & vehicles", but there was no stipulations requiring in vehicle usage. 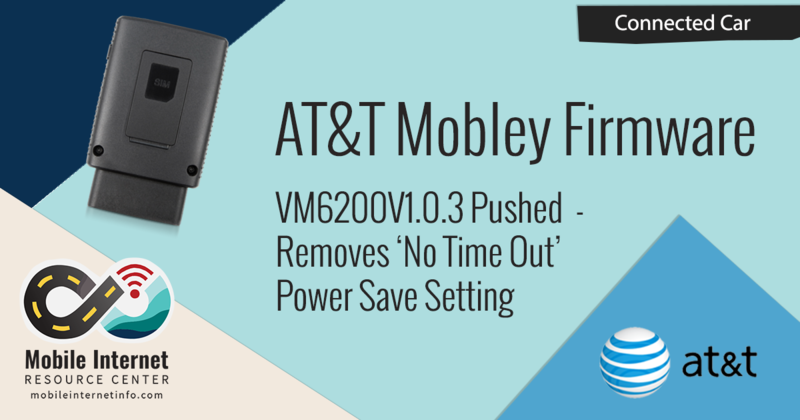 AT&T even went so far as to push a firmwareV1.0.1 in early 2017 that enabled the ability to turn off the Power Save feature entirely, keeping the Mobley from trying to shut down after power from a vehicle's ignition was turned off. 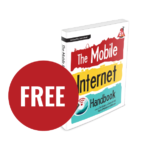 With a power adapter and the "Power Save" feature disabled, many have used the Mobley with a Connected Car $20/month unlimited data plan as their primary internet source while traveling - or even to replace a home internet solution. 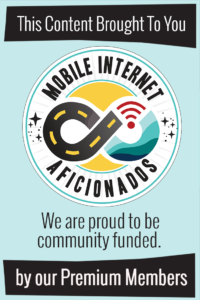 Even though new activations of the $20 unlimited plan for the Mobley were retired in September 2017, customers who got a Mobley activated in time have been grandfathered in ever since. The new Harman Spark looks like a Mobley, but it is loading with telematic features. We haven't seen official word from AT&T on the reason for this update. "ZTE has not sent out any updates to AT&T. The changes must be carrier specific." 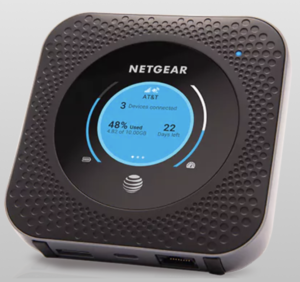 We suspect the change might be related to the launch of the new AT&T Spark last week - a similar OBD-II powered connectivity cartridge to the Mobley, only with integrated telematics features for vehicle management and tracking. 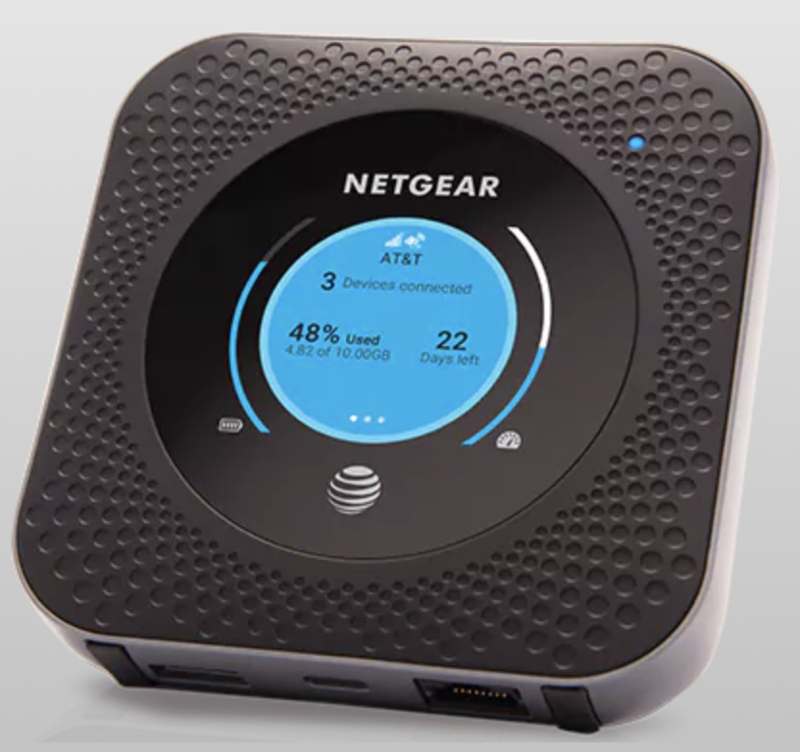 It seems AT&T learned a thing or two after the Mobley, and they have launched the new device and its $30/month unlimited data plan with clear stipulations that it is targeting in-vehicle usage while underway only. There's still confirmations to be made, but the Spark is actively talking to the vehicle systems and it may even pair itself based upon the VIN number - making it more difficult to use via alternative power sources. We suspect that this Mobley firmware update is perhaps designed to make the Mobley limited in ways that better match the Spark, but without word from AT&T it is impossible to know for sure. Time Outs Don't Seem Active.. Yet. The Mobley control panel resets to a "30 Minute" timeout setting after the firmware installs, but we have heard a few reports of people getting a lot more than 30 minutes usage without getting kicked offline yet. Our own test Mobley has been running for three hours this morning with the new firmware this morning, and it has not gone offline. At present time, we have had limited reports on Mobley devices actually timing out, despite the settings. January 2019 Update: It seems more and more Mobleys are being triggered by the time outs now. 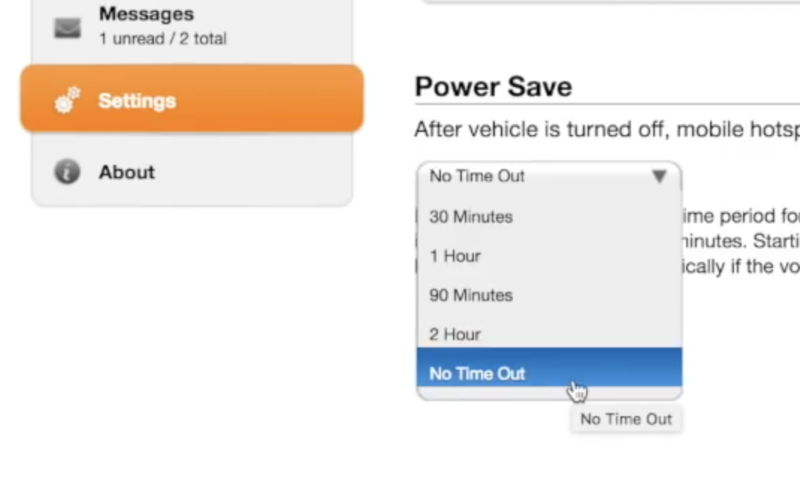 The newly updated Mobley firmware drops the "No Time Out" option..
For those who utilize the Mobley device regularly outside of a turned on vehicle, the new two hour max time limit, should it become active, may quickly become annoying. This means to continue usage as AT&T has been allowing, and even encouraging with the old 'No Time Out' option, customers will need to power cycle the Mobley every time it shuts itself off. Outlets like this one can automatically power off and then back on when the internet connection goes down. The Mobley has always been a touch flakey for some, often times locking up after a day or two of usage. To get around this some have just placed the Mobley's power adapter into a power outlet with a timer that forces a power cycle once a day. Using this method with a timer that supports power cycling every hour or two could help minimize the down time when using a Mobley. But of course, that will mean that at every power cycle your connection will be dropped. Not ideal for someone depending on Mobley data for critical tasks. Infinite Cycle Timer Outlet - $14 plug with the ability to program flexible on / off cycles. 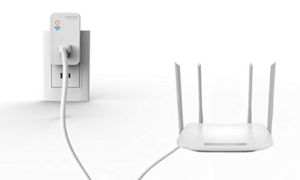 Wi-Fi Router Reseter - $20 plug that resets the power when the network goes down. We haven't personally tried either of these - and we are eager to hear of other favorite alternatives. The Mobley isn't very smart, and only detects power coming from a vehicle. One of our premium members has confirmed that none of the OBD-II wires are even connected inside the Mobley except for power. But since the Mobley is designed to remain operational while the vehicle is in motion (regardless of the timeout) there is a theory that it might be triggered by changes in voltage from an engine alternator, and detecting when the alternator shuts down. We imagine there will be some engineering ongoing to find a way to deliver power to the Mobley that mimics being in a vehicle underway. We'll report back in this space if solutions are found. Or - there is some evidence that the Mobley might actually have an accelerometer inside of it, and it can detect physical motion. If so - that might be harder to spoof. Way back when the Mobley was first launched, some people reported that flipping it over on its back would actually trigger extended run times without a power save shutdown. We've since had several report that just moving it every so often keeps it active. Some have even taken to hanging their Mobley by a wire or string to always have a touch of motion. Those on boats (which are always in motion, even while docked) seem to have less time out issues. We encourage people to experiment to see if their Mobley might have a sweet spot orientation that keeps it from sleeping. If you discover a way that consistently works, let us know. A Mobley SIM works wonderfully inside a more traditional hotspot, like this Netgear Nighthawk. At least for now. When AT&T launched the Mobley plan, the only terms of service about device eligibility was requiring "qualified devices & vehicles". What constitutes a qualifying device has thus far been nebulously defined by AT&T. AT&T customer service reps regularly tell customers that a qualifying device includes any data only device - such as other mobile hotspots. These reps have actively encouraged customers to move the SIM card into these alternative more capable devices. In our research, we found that the Mobley is internally classified as a connected car device, while hotspots (like the Unite Explore or Netgear Nighthawk) are classified as LTE Laptop devices. This difference in classification gives AT&T room to define "qualifying devices" as needing to be other Connected Car devices. But regardless of AT&T's internal definitions, at the moment AT&T is NOT enforcing any sort of restrictions on moving the Mobley SIM to other devices. 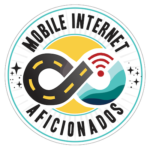 We advise keeping aware however that AT&T could in the future enforce this - blocking network access unless the SIM is returned to the Mobley or another qualified Connected Car device. Theoretically, AT&T could even use SIM swapping as an excuse to cancel these plans - though we have never seen AT&T take action like that. If we hear of any changes in AT&T's Connected Car SIM enforcement - we will send out an alert to all of our members. AT&T has pushed new firmware update to the Mobley (that you can't refuse or restore) that removes the 'No Time Out' option in the settings. However, at present time, we have limited reports on devices actually timing out - most seem to still be working well after the time out. Should the time outs kick in, we've provided some possible workaround above in this article. And members, please do keep reporting in with any unusual patterns you see or solutions.